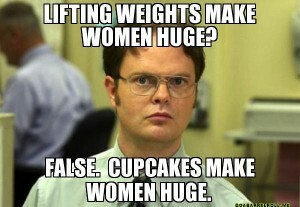 Being a gym owner, a strength athlete, and a guy with a pair of high quality biceps I get asked about protein a lot. These questions range from the most basic of “what food has protein” to the more complex “which amino acids are better for protein synthesis.” It seems like everyone who has stepped foot into a gym has some sort of question about the basic building blocks of life. Sadly, when people have a lot of questions about something they normally have a lot of misconceptions as well. Not a week goes by where I won’t hear some misguided female say they can’t take protein because guys take protein to ‘get big.’ Apparently every male they know who takes protein is some sort of Hercules look-a-like and is super jacked. The FDA recommends that anyone who is eating a 2000 calorie diet should consume 50 grams of protein per day. Now depending on who you are, actually no, no matter who you are that’s nowhere enough. 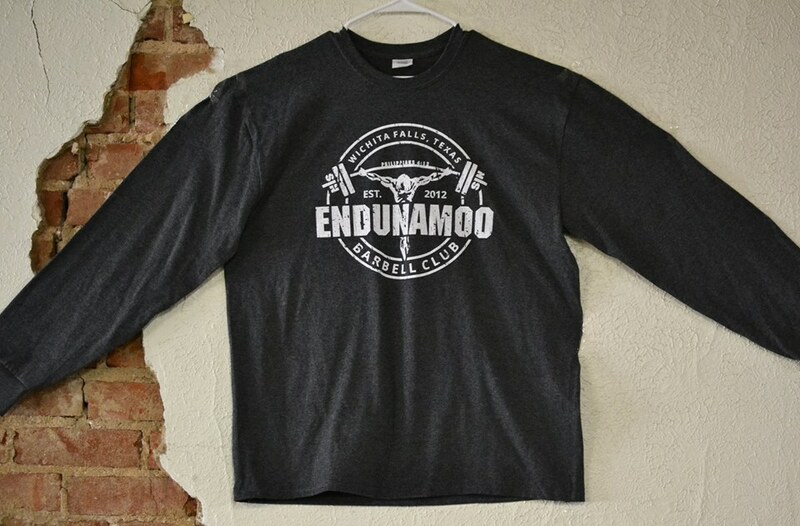 For a 200 pound person that’s only .25 grams of protein per pound of bodyweight. That is just enough to keep a person from being in a negative nitrogen balance which can kill them. Just enough. If you’ve read any of my former posts you know that I think the FDA’s dietary recommendations are a joke for anyone that isn’t a functional couch potato. 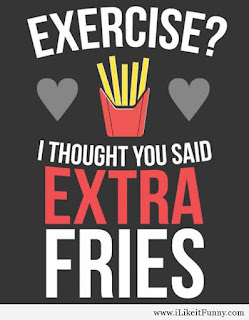 The fact that you’re reading this means that you have some interest in fitness and are therefore above couch potato status. 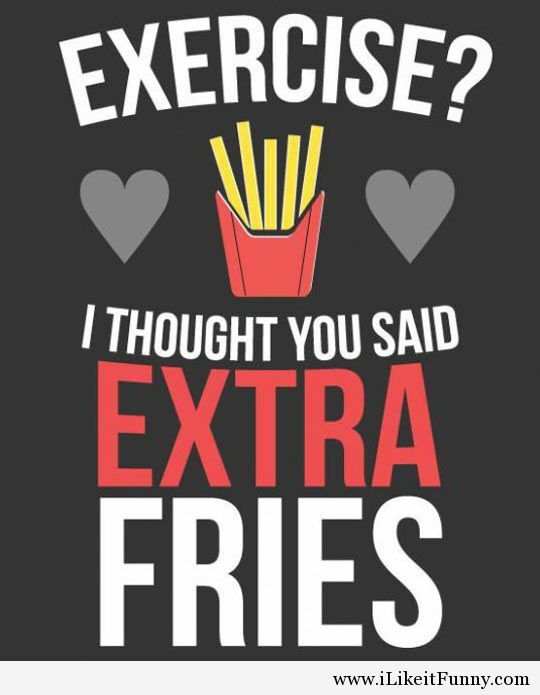 You’re at least a French fry – ya know, ‘cause French people care about health... and fries are skinny…. Nevermind. Stuart Phillips (2011) suggests a slightly different protein intake than what the FDA mentioned. If you are training at a higher intensity while being in a calorie deficit should consume almost 1 gram of protein per pound of body weight. 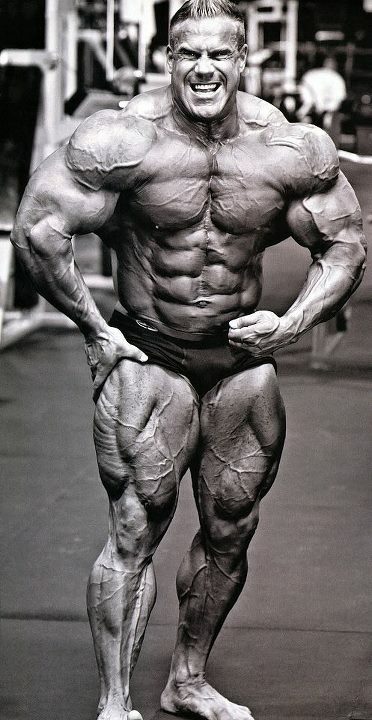 Our 200 pound friend would need to consume roughly 200 grams of protein just to “maintain lean muscle mass.” This doesn’t mean that you will suddenly look like one of those beefed up veiny guys in magazines. In fact, it’s suggested that you will lean out and keep your muscle mass defined (as long as you are in a calorie deficit). To put on more muscle mass you would have to introduce more high glycemic carbohydrates to amplify the effects of protein and you’d have to be in a calorie surplus. An alternative to protein quantity is protein quality. 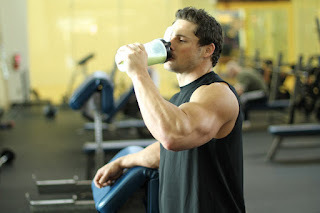 Certain amino acids have a greater impact on protein synthesis (muscle growing) than others. 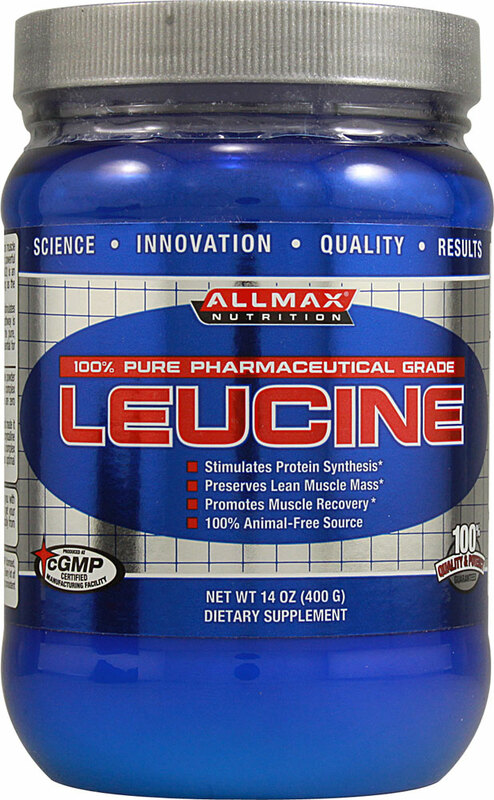 In its isolated form leucine is the best at encouraging growth. Consuming about 4 grams post exercise on its own, or in conjunction with more protein is ideal. Once again, as long as a calorie deficit is maintained and high glycemic carbs are avoided post exercise leanness can be optimized. In a similar fashion, Caoileann Murphey (2015) suggests that consuming 2-3 times the FDAs recommended intake of protein may be necessary during caloric restriction (-500 under total daily expenditure). They also recommend consuming .3 grams per pound of bodyweight post exercise with large amounts (>4 grams) of leucine. On top of that they recommend getting up to 1.5 grams of protein per pound of bodyweight. That’s 300 grams of protein for our 200 pound friend. Another study recommends that consuming protein and/or essential amino acids 5-6 times throughout the day may help upregulate and maximize protein synthesis. It would seem that consuming more protein is the way to go for any hard training, weight lifting, more-than-a-couch-potato human being. You should consume 1-1.5 grams of protein per pound of bodyweight during the day. After training you should get 0.3 grams/pound bodyweight of protein and at least 4 grams of leucine. Consuming doses of protein 5-6 times a day will also help add to the muscle mass. If you’re looking to lose weight, avoid carbs post training and keep your body in a 500 calorie deficit. 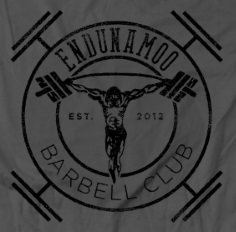 If you want to put on mass do the exact opposite. You may be thinking that all of this information is for men, but in fact half of these studies were done on women and they suggest similar information. Whether or you want to lean up or get huge the rules for protein consumption should be similar. The difference lies in the rest of your day. You can’t be scared of protein your whole life. 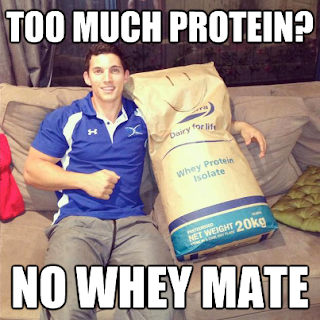 Do you even protein? David R. (2011) Effect of high protein feeding on performance and nitrogen balance in female cyclist. Louise B. (2012) Effect of intake of different dietary protein sources on plasma amino acid profiles at rest and after exercise. David R. (2015) Protein-Leucine fed dose effects on muscle protein synthesis after endurance exercise. Milou B. (2010) Nutritional strategies to promote postexercise recovery. Caoileann M. (2015) Considerations for protein intake in managing weight loss in athletes.